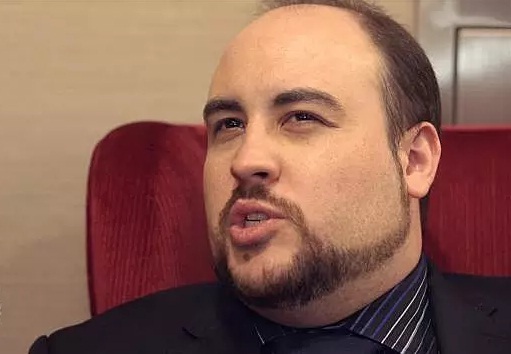 John Bain alias TotalBiscuit is a gaming broadcaster, commentator, and critic. Also known by his YouTube aliases The Cynical Brit and TotalHalibut, John Bain has an estimated net worth of $1.5 million. TotalBiscuit is best known for casting games such as PlanetSide2 and StarCraft II as well as his commentary on the newly developed indie games. His influence in the gaming community is vast, his reviews and critique of popular games are candid. He studied law at De Montford University and is married to YouTuber Genna Bain. The Cynical Brit stated out his career by producing a World of Warcraft podcast called Blue Plz and later hosting WoW Radio podcast for five years. Originally from Newcastle, England Bain now leaves in U.S.A and has earned respect for his Integrity, intelligence and style. In 2015 Bain broke the news via his Twitter account that he was suffering from terminal cancer. He informed his fans and friends that cancer had spread to his liver, reducing his life expectancy to 2-3 years. From us, we are praying and hoping that he enjoys good health and outlives this by a huge margin. TotalBiscuit, The Cynical Brit YouTube channel has 2,261,244 subscribers as of early mid-August 2017. It has accumulated 3,604,710 video views and 14,631 new subscribers in the last month. TotalBiscuit, The Cynical Brit is the 1439th most subscribed channel on YouTube. To date the channel has amassed a total of 841,900,850 video views from its 3304 video uploads since launch in July 2006. We estimate an annual income of $55,000 from YouTube ads. TotalBiscuit net worth is boosted by income from creating content for Polaris events such as Civil War and Guns for Icarus.